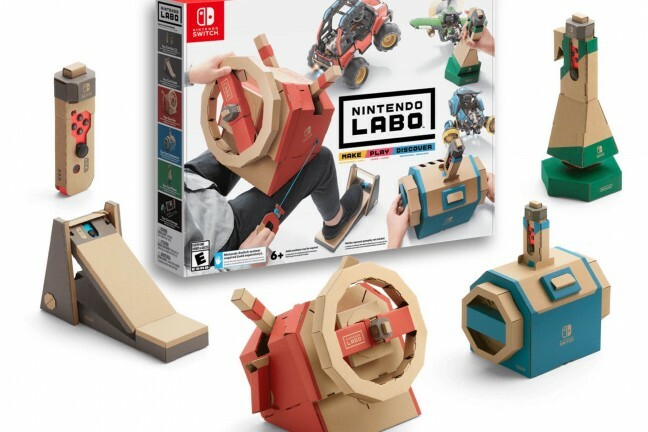 A unique challenge from any angle. 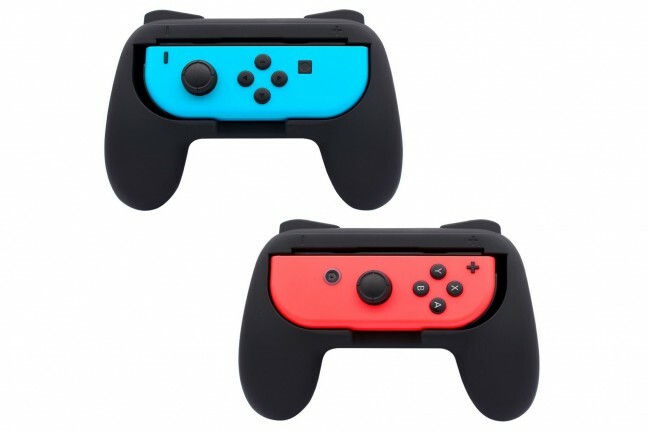 A pair of ergonomic, non-slip matte grips that make individual Joy-Con controllers more comfortable to hold. It’s a lovely morning in the village, and you are a horrible goose. 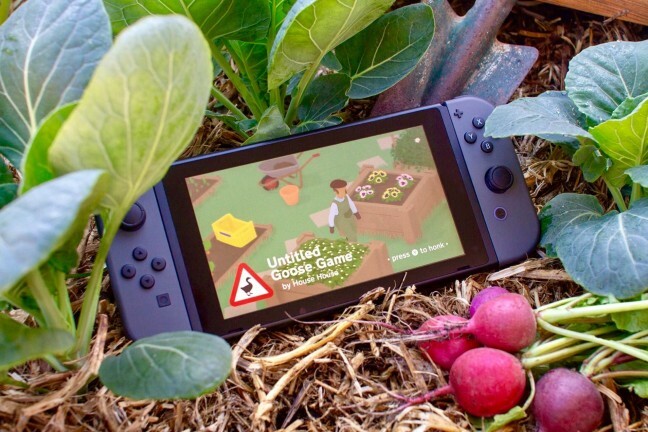 Coming to Nintendo Switch and computers (Steam + Mac App Store) in early 2019. 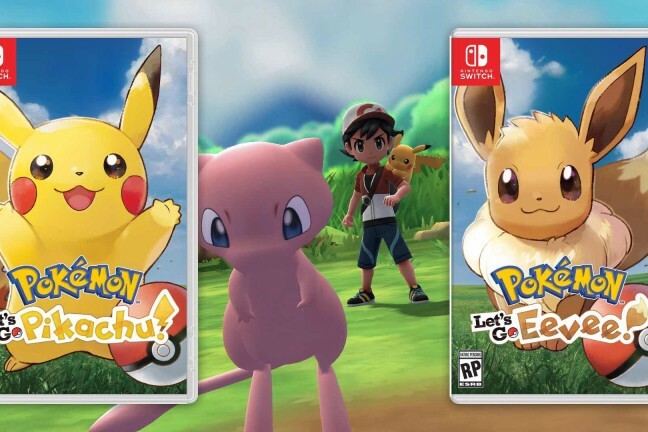 Only got a minute of free time? 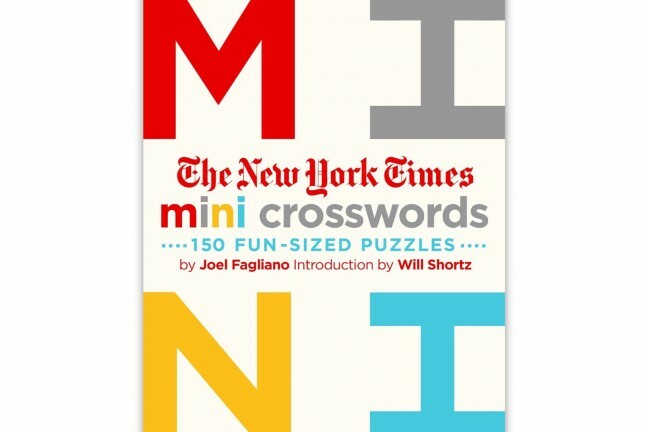 That’s all you need to complete a New York Times mini crossword puzzle. 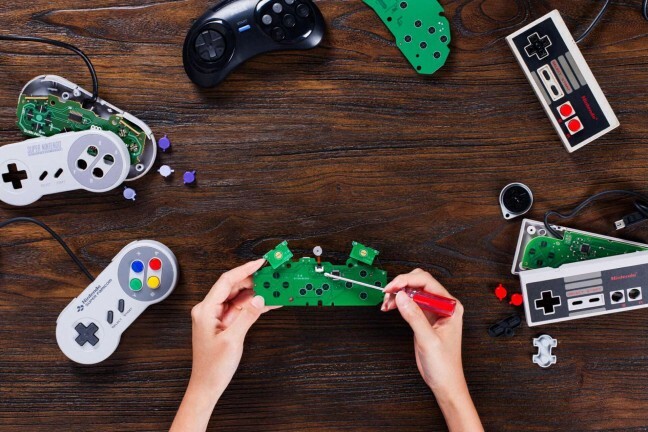 Convert your old gaming controllers into rechargable, Bluetooth-compatible ones for playing wirelessly with Windows, macOS, Raspberry Pi, Nintendo Switch, and more. 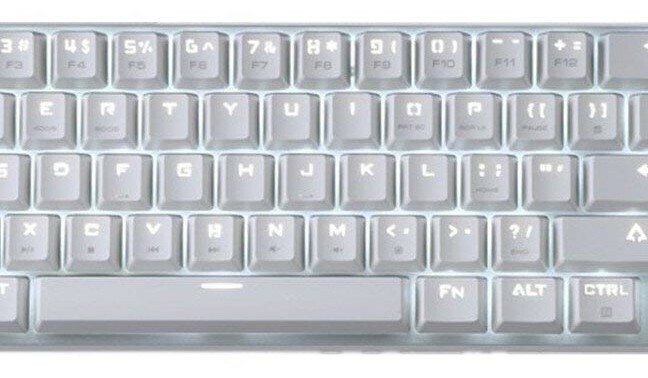 A compact backlit mechanical keyboard of surprisingly high quality for its price point. 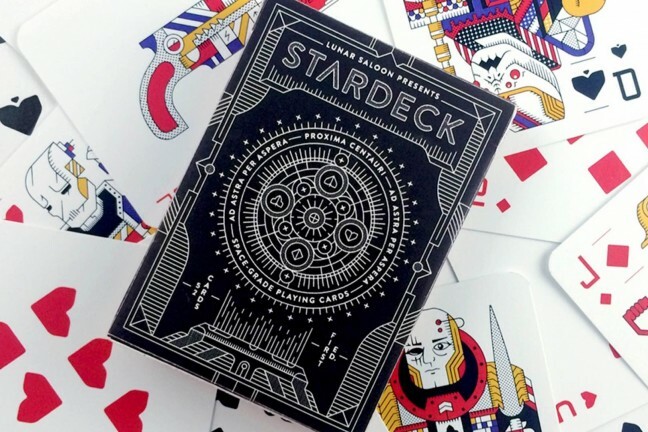 A set of themed playing cards where each suit represents a classic sci-fi trope: Space Marines, Robots, Aliens, and a dastardly Mega Corporation. 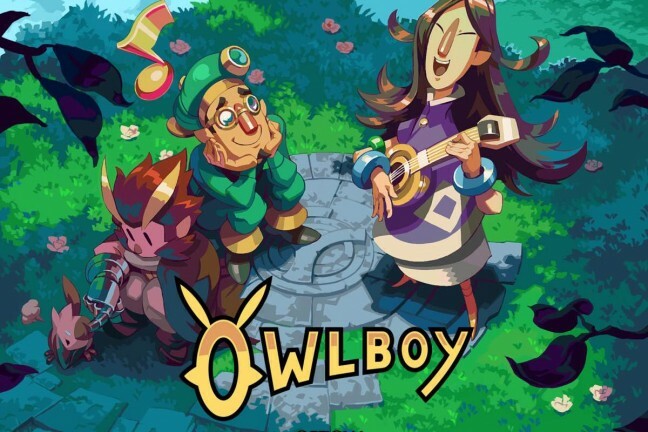 From soaring to somber and everything between, Owlboy’s soundtrack is an hour-and-a-half of pure audio pleasure. 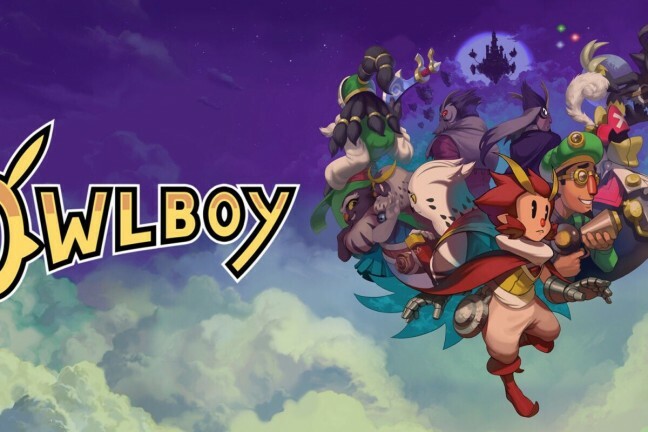 A story-driven platform adventure game, where you can fly and explore a brand new world in the clouds. 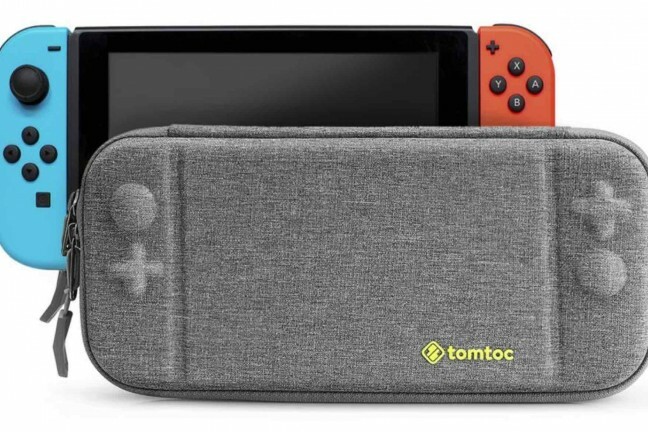 A portable hardshell carrying case for the Nintendo Switch that also holds up to 8 game cartridges. 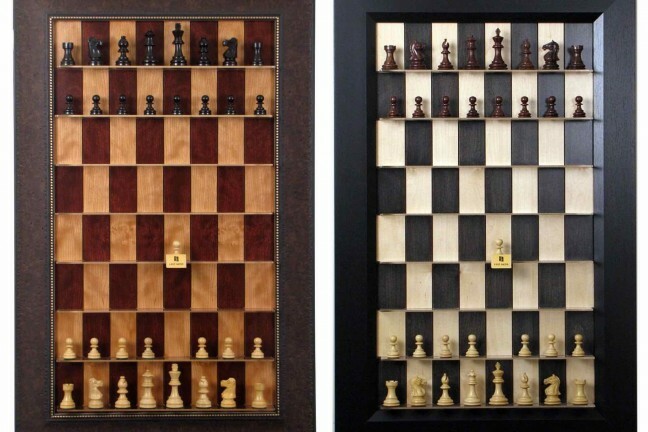 These vertical chess boards are off the table, out of the closet, out of the way, and beautifully displayed on the wall. 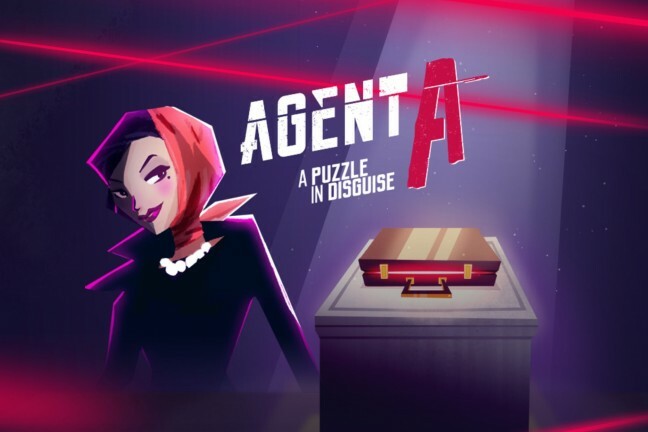 A stylish ’60s-themed spy game full of hidden contraptions and clever logic-based puzzles. 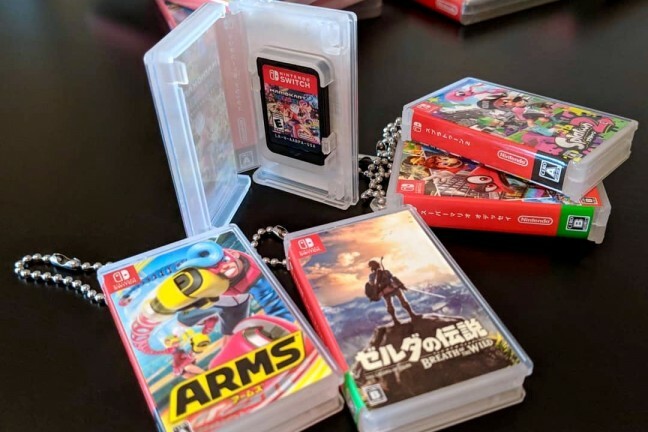 Just the right size for those tiny cartridges, and downright adorable besides. 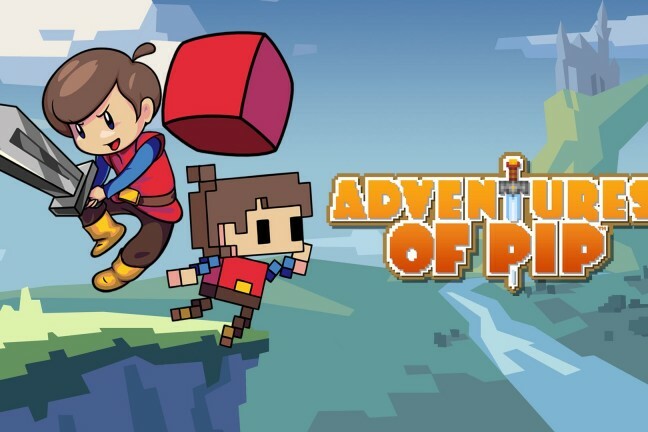 A retro-inspired adventure platformer that’s a joy to play and offers just enough nostalgia for those of us who’ve been gaming for decades. 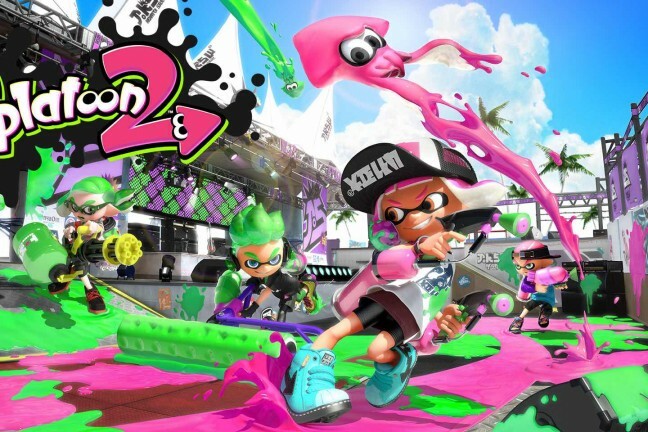 As far as shooter games go, Splatoon 2 is as kid-friendly as they come. 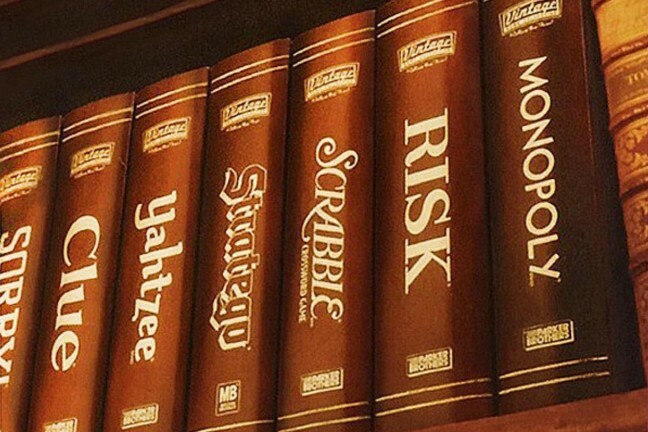 Classic board games with wooden cases designed to look like vintage books on your shelf. 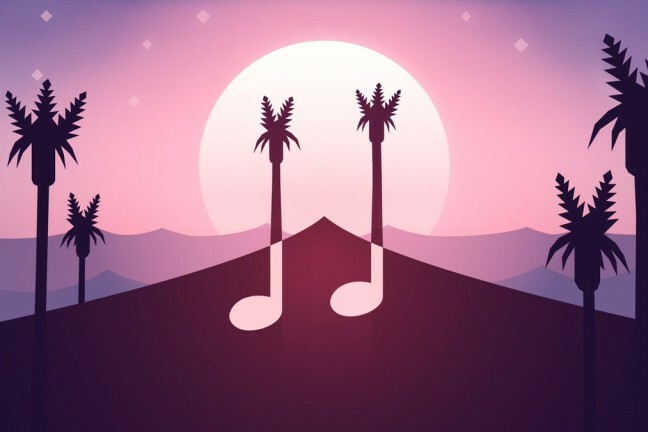 Listen to the endless desert🏂🌄. 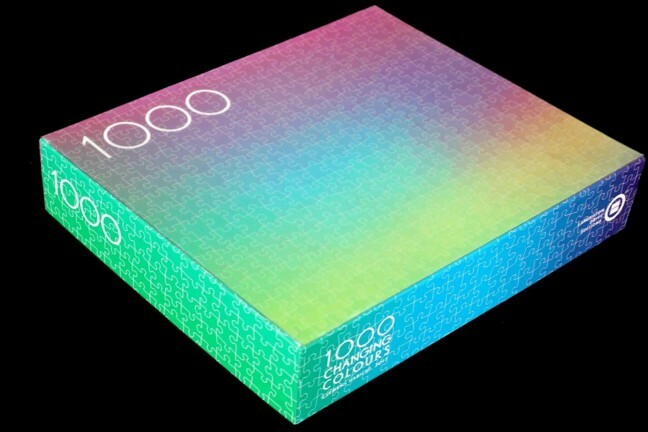 Composed by Todd Baker and Torin Borrowdale, the same guys who did the Monument Valley 2 soundtrack. 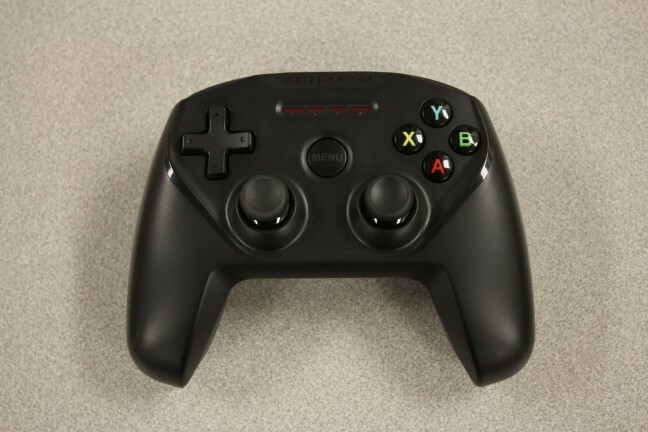 The closest you’re going to get to console-level gaming on Apple devices.